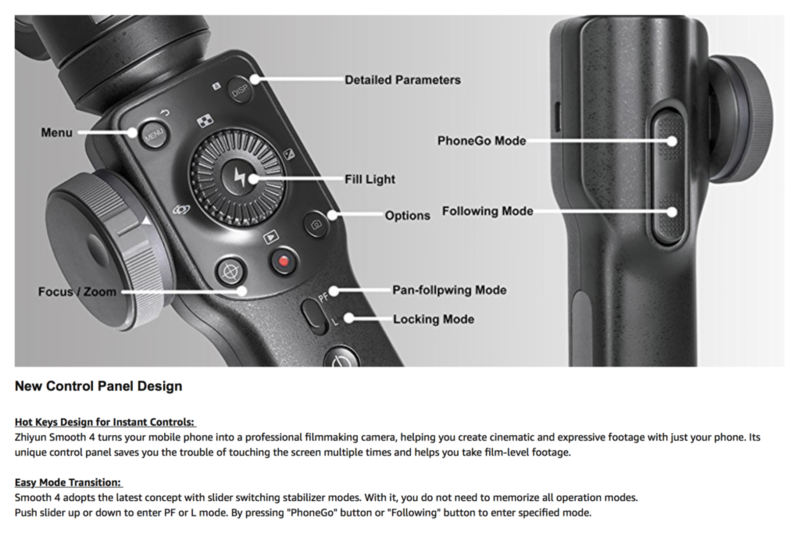 FiLMiC Inc. (www.filmicpro.com) and ZHIYUN (www.zhiyun-tech.com) announced they have partnered to deliver unprecedented control, stabilization and cinematic quality to mobile filmmakers. 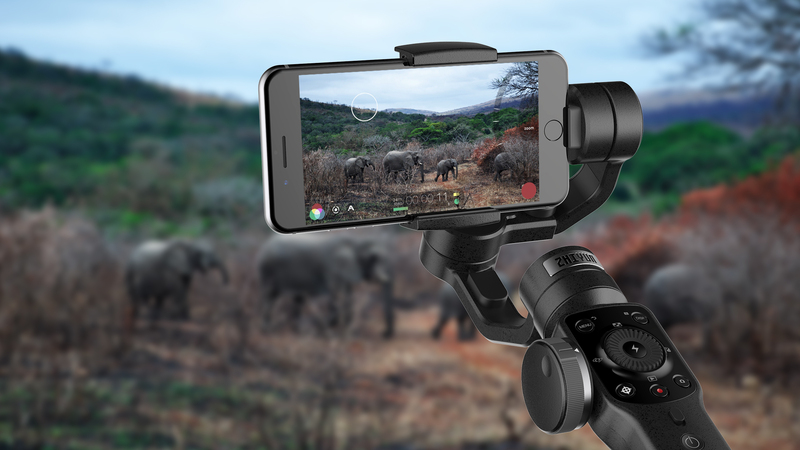 As a result of this partnership, FiLMiC Inc and ZHIYUN are announcing direct integration of FiLMiC Pro, the industry-leading cinema camera app for iOS and Android smartphones, with ZHIYUN Smooth 4, the award-winning 3 axis handheld gimbal stabilizer for mobile filmmakers. 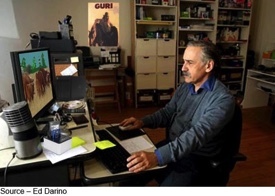 – Manually override focus and exposure in any mode to ensure perfect results. A detailed tutorial and walkthrough of all the key features of the FiLMiC Pro/ZHIYUN Smooth 4 integration is available here: https://youtu.be/iVA9JA-P-yQ. FiLMiC Inc is a team of photographers, videographers, software developers and creatives with a passion for mobile filmmaking. Tapping into our deep roots as creative filmmakers and developers with a passion for mobile content, developed FiLMiC Pro, the award-winning app for mobile filmmakers, indie filmmakers, mobile journalists and anyone who wants to create more with their mobile devices. FiLMiC Pro enables anyone – regardless of skill level – to take mobile filmmaking further with the kind of features and capabilities that turn a simple mobile device into a cinematic film camera. 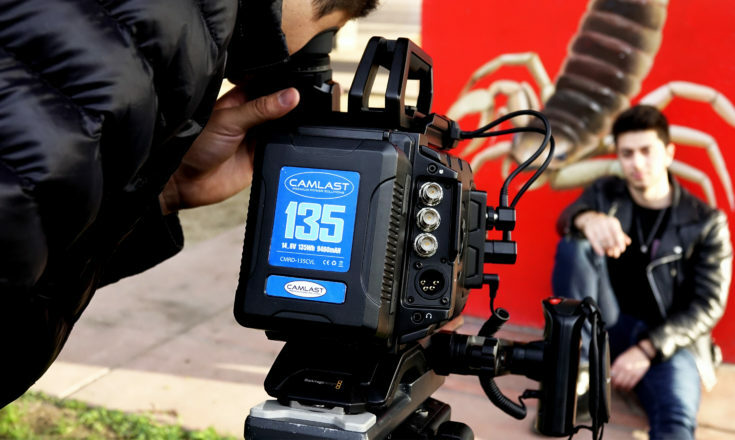 We’re proud to have inspired mobile filmmakers of all levels, and from every corner of the planet to usher in a new era of mobile cinematic filmmaking.